When we attend weddings, we generally don’t assume that our gift should be equal to the price of us being there. While it may cost $250 per head for each guest, no bride or groom should expect their gift back should be as much as this. However, this Aussie bride did! This bride had expensive taste. One guest reported, “She had a beautiful wedding, lots of guests, lots of wine and food. 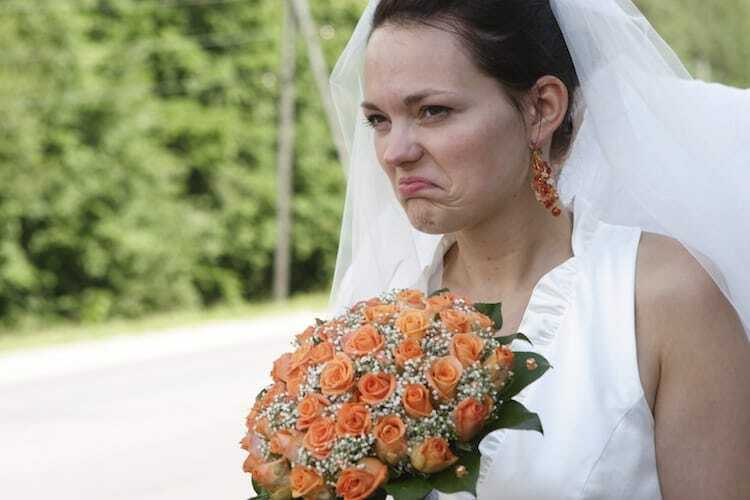 There were even fireworks when she and her new husband left – via yacht – to go on their honeymoon.” Disappointingly for the bride, not all her guests could live up to this lavish lifestyle, and one unfortunate guest paid the consequences. 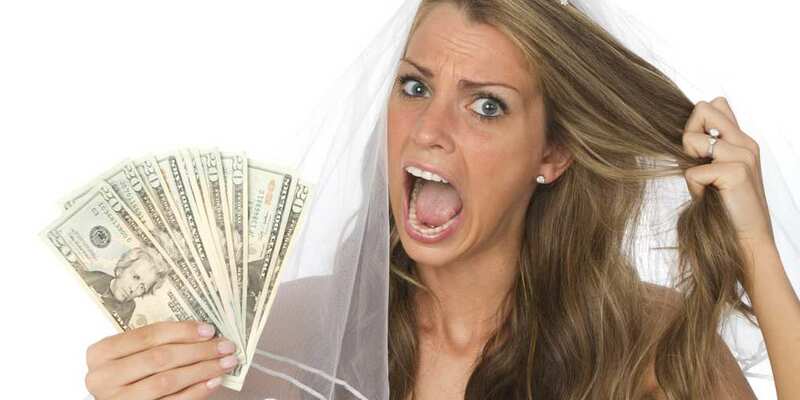 This guest gave the newlyweds $200 in cash as well as a $75 “designer candle” that the bride had previously requested. However, according to the bridezilla, this was not a “real gift”. According to this dreadful bride, the candle was not good enough because she “can’t do anything with it” and it wasn’t “the big one” that she wanted. However, the woman was unable to afford the larger candle which was a ridiculous $150! After being nagged at for what felt like years, the speechless guest decided it was the of their friendship after the bride decided to hang up on her. Coming to understand that “$200 is a lot of money for the average person to give here [Australia]” she realized she was not in the wrong.